The book is now available, at Amazon, Barnes & Noble, Walmart and other major booksellers. Checklists and step-by-step instructions with information on surviving disasters, man-made threats, and criminal attacks. Step-by-step instructions for home safety plans, evacuation plans, stockpiling emergency supplies and financial preparedness. 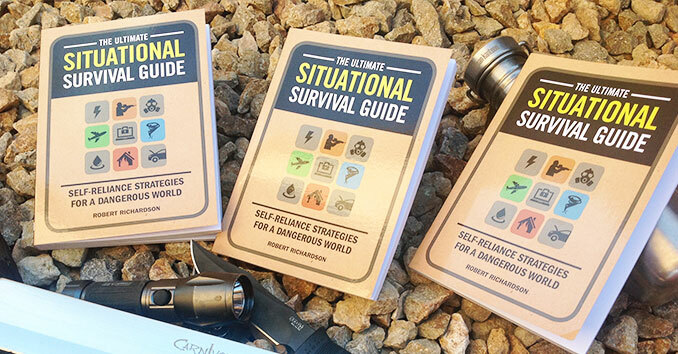 Robert Richardson, has over 20 years of experience dealing with both wilderness and urban survival issues. 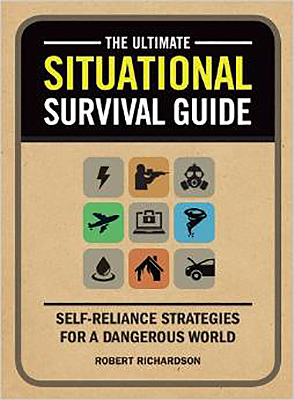 He is the founder and writer at offgridsurvival.com, one of the top emergency preparedness websites in the world,and the author of The Ultimate Situational Survival Guide: Self-Reliance Strategies for a Dangerous World . Read his full Bio Here.